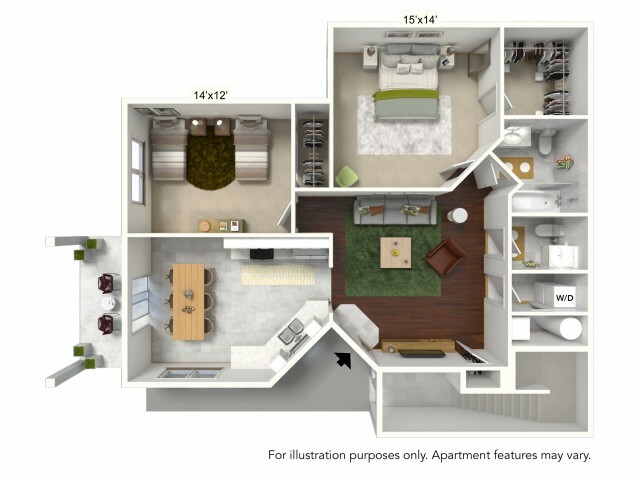 Our luxury apartments in Amherst NY give you the choice of spacious one and two bedroom floorplans offering open concept layouts with 900 to 1,290 square feet of living space. 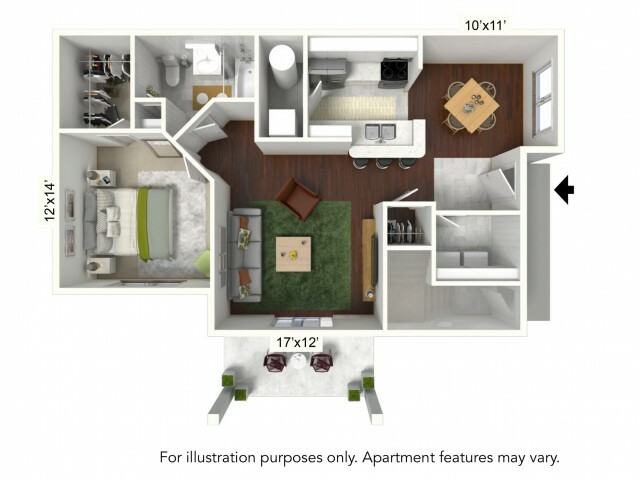 Come home to luxury living at Autumn Creek with private balconies/patios, central air, sleek upgraded fixtures, and more. 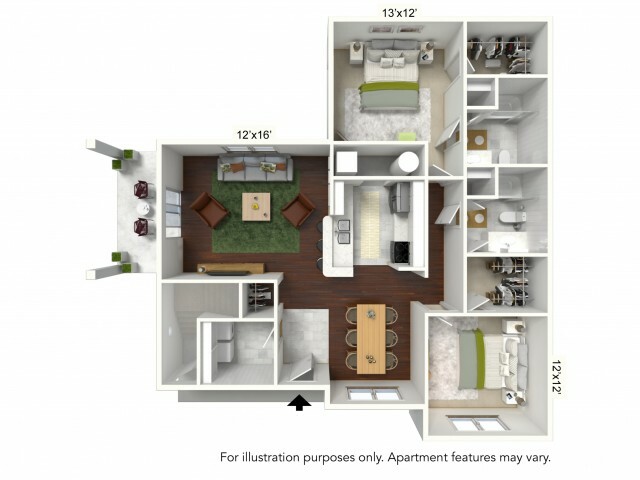 Additional storage units and garages are available for your convenience as well. Most homes are finished with granite countertops and wood-style plank flooring. 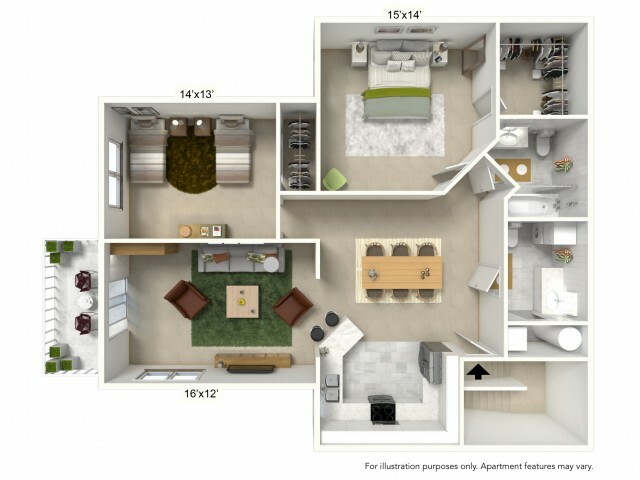 All homes feature stainless steel appliances, spacious walk-in closets, and in-home washers and dryers. Your next-level living experience also includes trash removal, and you'll enjoy entering your home through your own private entry. Save yourself the stress of moving furniture with the option of furnished luxury apartments. 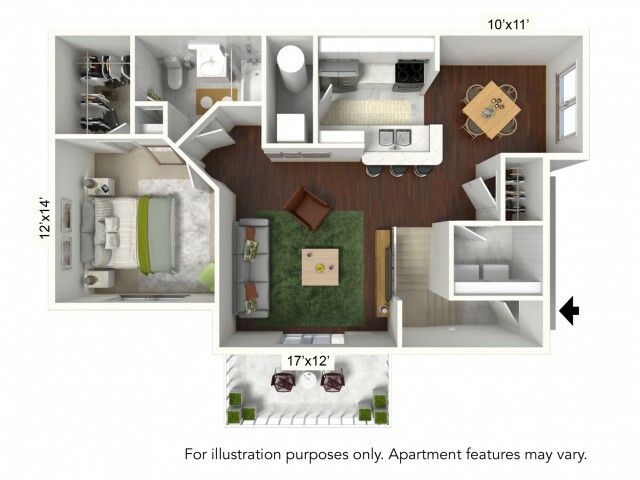 Take a private tour of our available homes today! We are proud to bring you The Ultimate Technology Package at a savings of 60% off retail pricing. 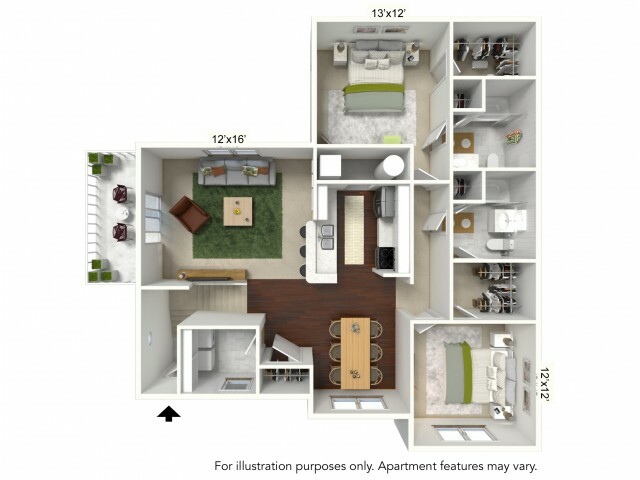 The package includes: High Speed Wireless Internet (up to 50 Mbps), 2 Set-top Boxes, Digital Cable with 200+ Channels & SHOWTIME® package (a required discounted Technology Fee of just $65 will be added to the monthly rent).